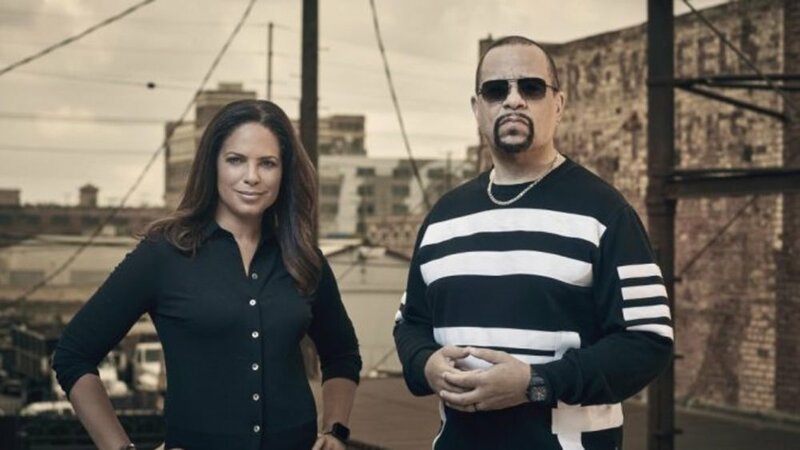 Soledad and Ice-T led an investiagtion into the murders of Tupac Shakur and the Notorious B.I.G. for FOX. Airing Jan 5, 2018 on Oxygen, 13-episode true crime series explores infamous and notorious crimes, murders, and scandals that shook the nation. Soledad's weekly political magazine show is syndicated on Hearst networks. Soledad renewed for 3 more years with Bryant Gumbel's HBO "Real Sports." As Contributing Editor, Soledad O'Brien reports in-depth, news magazine pieces. In America, 1 in 15 women enter prison pregnant. This feature documentary follows mothers in the Washington Correction Center for women, where inmates are able to live with their newborn for up to two years.